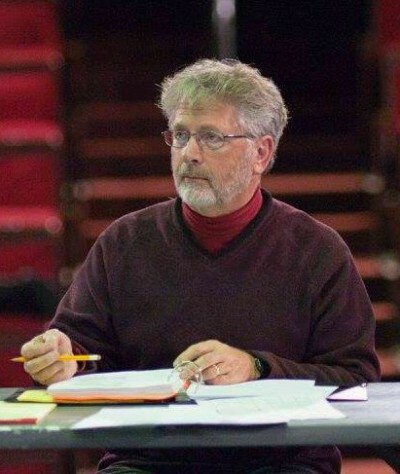 Richard Burk, Workshop Presenter- Richard is the Coordinator of the Theatre Performance degree at Casper College in Casper, Wyoming. He holds degrees from the University of Illinois (M.F.A. in Acting) and Simpson College (B.A. in Theatre Arts), Richard directed the Off-Broadway production of The Magdalene by James Olm which opened at the Theatre at St. Clements on 46th St. in New York. He is a member of the National Alliance of Acting Teachers, part of the Actors Center in New York City. Richard has worked in theatre film and television, focusing on truth in acting.